If you want to renew your space with well-thought-out home renovations, count on a general contractor from Picco Partners in Montclair, New Jersey. We can do all kinds of custom renovations, from small projects to whole-home remodels. Did you just buy a fixer-upper? We have experience with home loan renovations and can complete your project efficiently while staying within budget. 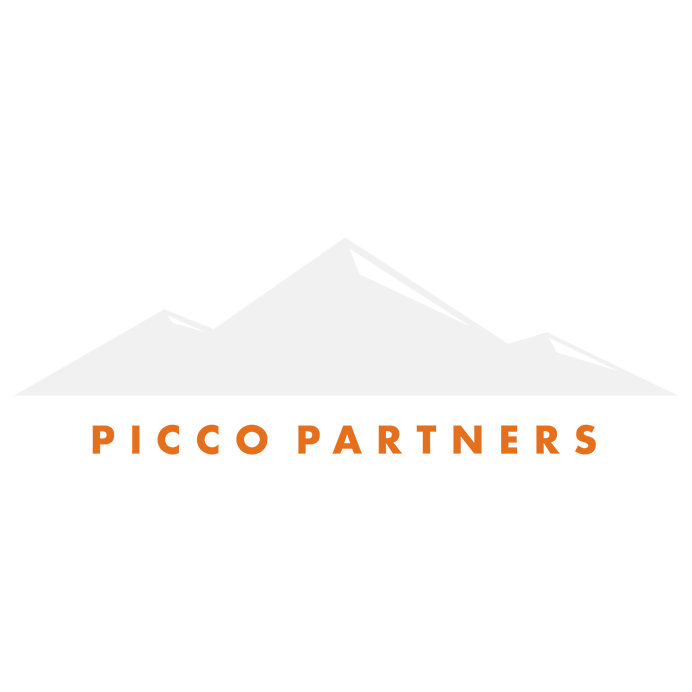 Whether you want to add a room or a fresh coat of paint, the professional house painters at Picco Partners have got you covered.